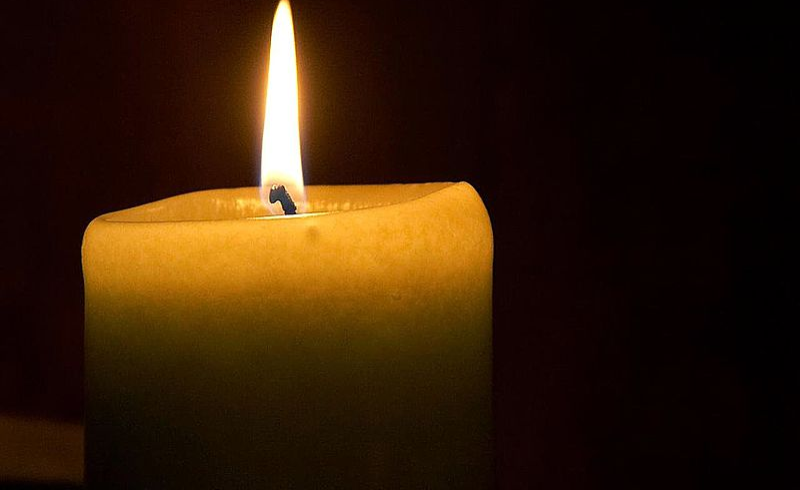 Cape Town — The government and Eskom have entered the planning phase for Stage 5 and Stage 6 load shedding in order to prevent the national grid from collapsing, according to a report from Fin24. Speaking at a press briefing along with Eskom board chair Jabu Mabuza, Minister of Public Enterprises Pravin Gordhan said that the government and power utility were determined not to go beyond Stage 4 load shedding where 4000 MW has to be shed from the national grid. Further, South Africa has bought all available diesel on the high seas to run emergency power; on Thursday, a ship with diesel stocks will dock to ease the crisis. The government will then report back in 10 days to provide further insight into the state of the power crisis. “We don’t want to remain in a vicious cycle where load-shedding shifts to other crises (like a water crisis because plants go down in power cuts). We are committed to rebuilding the energy supply and energy confidence,” said Gordhan. If the crisis reaches the point that Stage 5 load shedding would be required, it would take a maximum of 5000MW off the grid while Stage 6 would remove up to 6000MW, writes Eyewitness News.